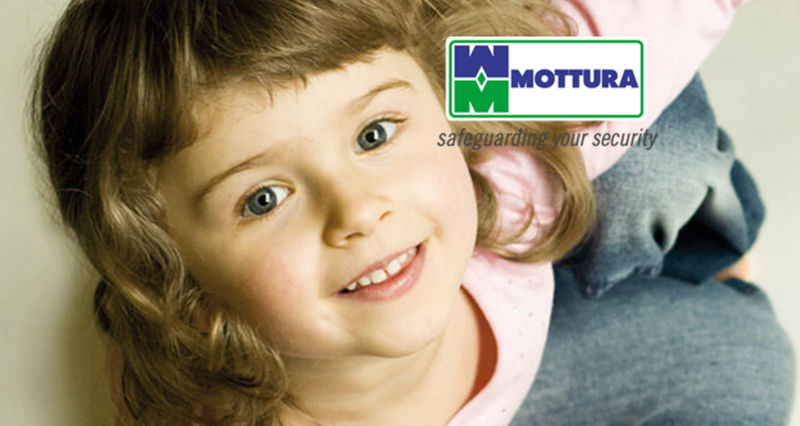 Mottura has been commiting itself to provide security systems for more than 40 years. 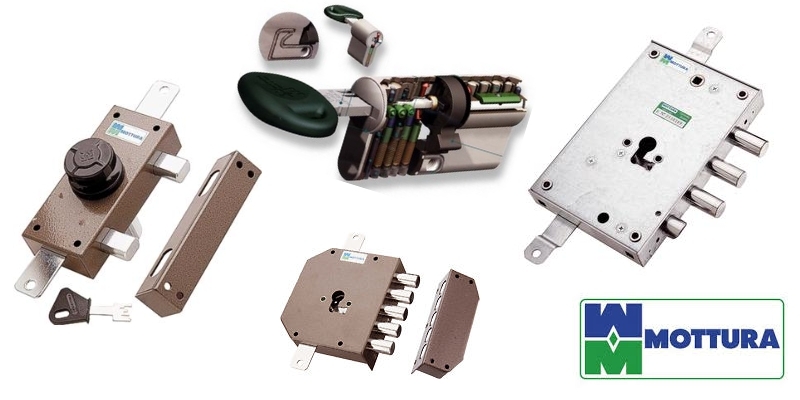 "Mottura Serrature di Sicurezza" is the leader company in the production of europrofile security cylinders (Champions), security locks for armoured doors, for wooden doors, and for windows/doors fixtures and security home and hotel safes. The commercial distribution evenly covers the Italian market and also unfolds itself in the main foreign countries of the 5 continents. The wide range of products includes different growing levels of safety, in order to make the user's final choice more flexible, still feeling safe. Recently, a new highly innovative, electronic wise, line of products was born: Mottura X Technology implements updated and SMART solutions to the traditional way to open, close and manage the door. Technology, innovation and quality are the main principles on which the company bases its production processes, in order to deliver reliable and performing products to the residential security market. Therefore, Research & Development, production automation, internal testing and analysis labs are constantly committed to keep high quality standards within quality management, governed by UNI EN ISO 9001/2008. Mottura X Technology is the brand new line of electronic and motorized products, technologically upgraded and performing, aligned to the latest generation of innovations. The SMARTER, the SAFER. Each of the new Champions europrofile security cylinders has unique, patented and cutting-edge characteristics. All resistant to Bumping, Picking (certified by ICIM Institute to the highest achievable levels) and Tracing. Rim locks and mortise locks for wooden doors, armoured doors, windows/doors fixtures, grates/grills, swinging doors and much more. Home safes, certified by UNI EN 14450 standard at S2 grade, and for hotels, resorts and ships safes. Maximum robustness either for built-in or floor-standing models. Do you want more about Mottura solutions?